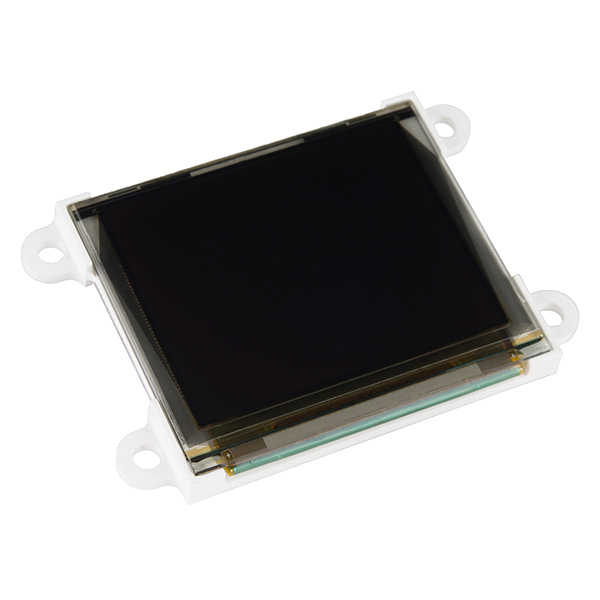 The µOLED-160-G2 is a compact display module using the latest state of the art Passive Matrix OLED (PMOLED) technology with an embedded GOLDELOX graphics processor that delivers ‘stand-alone’ functionality to any project. 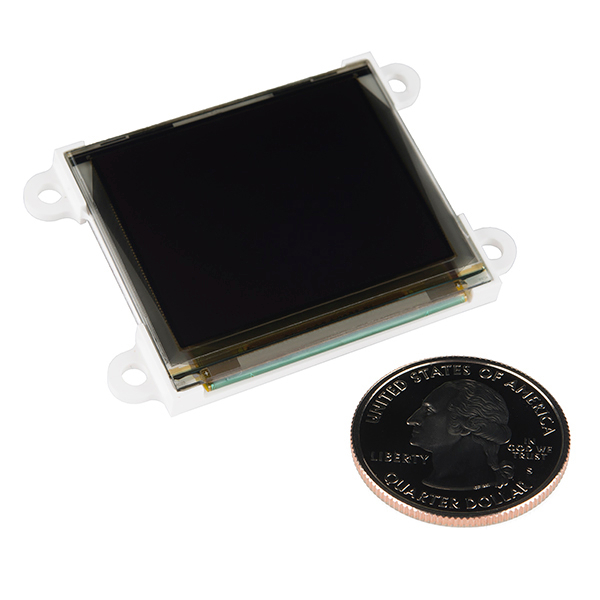 Graphics, text, image, animation and a bunch more is all built inside the GOLDELOX chip. The module is designed to work out of the box and you can write your own code in 4DGL (a high level 4D Graphics Language) using the 4DGL-Workshop4 IDE. Note: It's been brought to our attention that trying to program the 4D screens using an FTDI breakout can damage the driver. 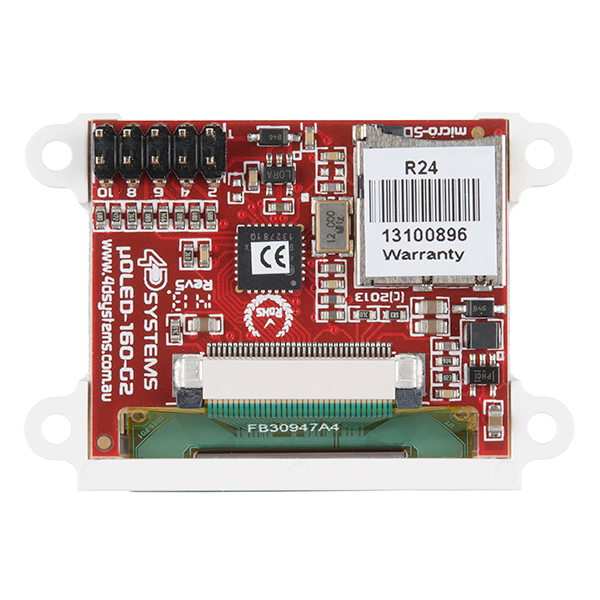 You'll need to use the FT232RQ USB to Serial which you can find in the related items below. 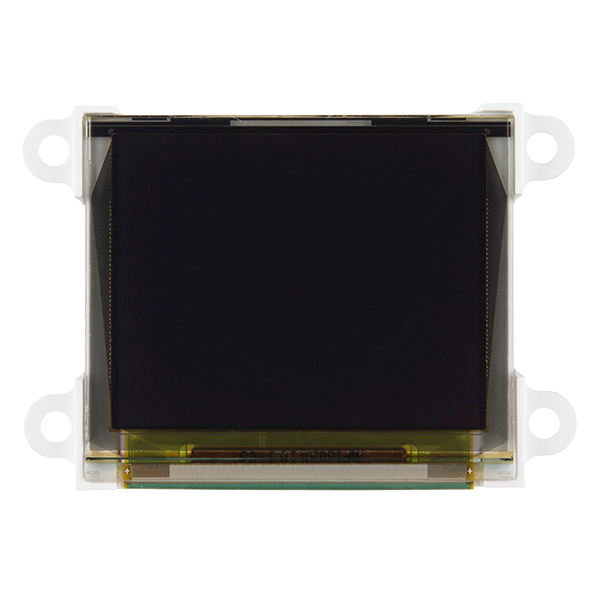 Low-cost OLED display graphics user interface solution. 160 x 128 resolution, 65K true to life colors, PMOLED screen. 1.7” diagonal size, 52 x 32 x 6.1mm. Active Area: 33.6mm x 27mm. No back lighting with near 180° viewing angle. 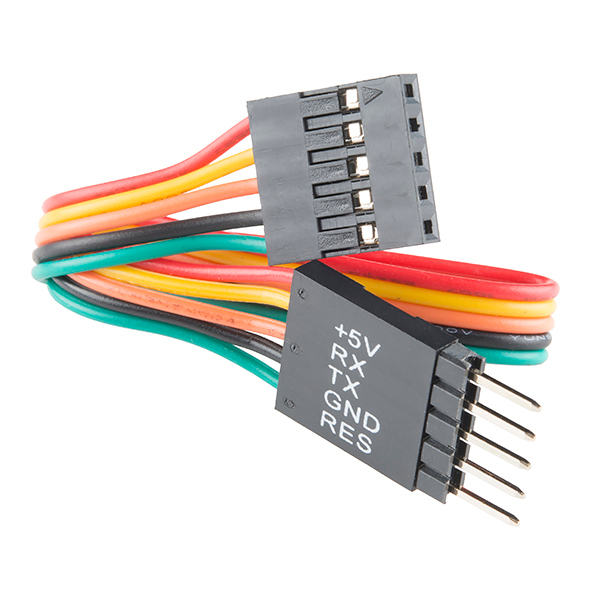 Easy 10 pin interface to any external device: VCC, TX, RX, GND, RESET, IO1, IO2, 3.3V. Powered by the 4D-Labs GOLDELOX graphics processor highly optimized for 4DGL, the high level 4D Graphics Language. 10K bytes of flash memory for user code storage and 510 bytes of RAM for user variables (255 x 16bit vars). On-board micro-SD memory card adapter for storing of icons, images, animations, etc. Supports 64Mb to 2Gig micro-SD memory cards. The datasheet shows the uOLED-160-G2 as having a plastic mounting bracket. Are the photos here of the uOLED-160-G1, the previous model?